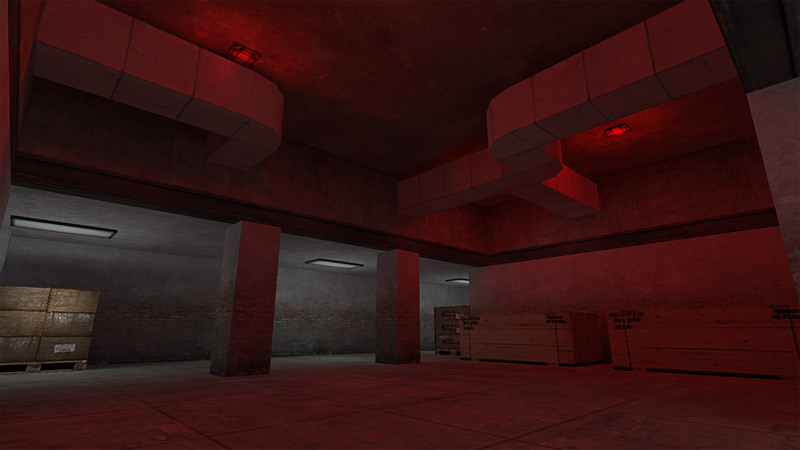 Listed below you will find many of my most popular maps that have been created over the years. 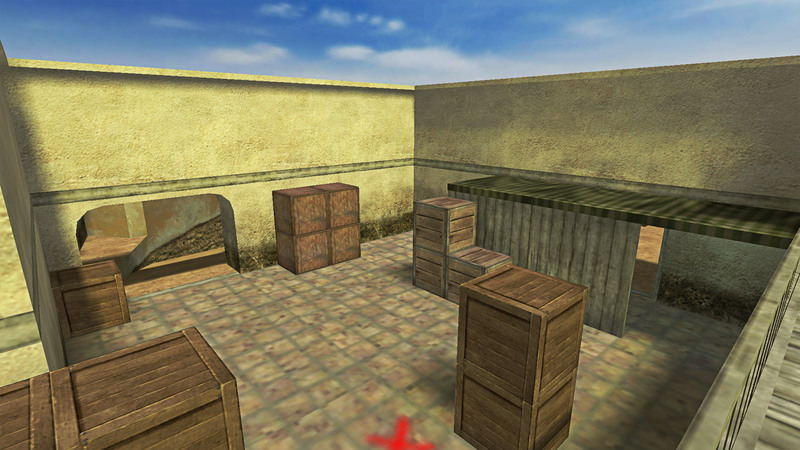 These are maps primarily still in use in various leagues and tournaments all over the world. 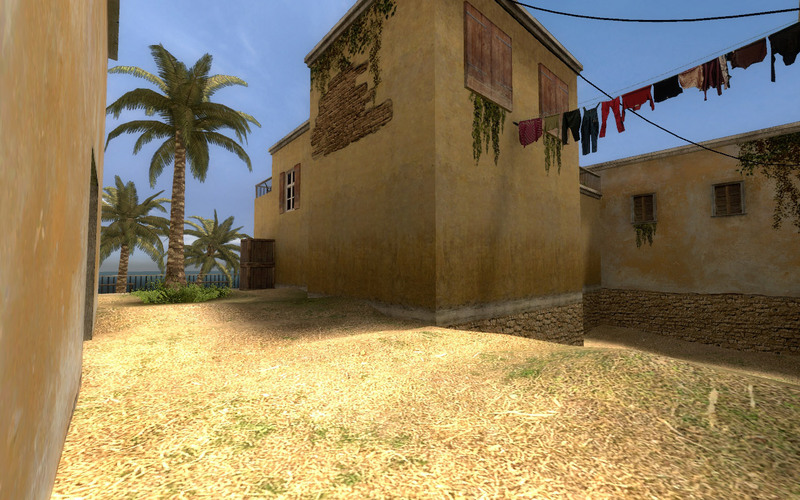 Still can't find your map? 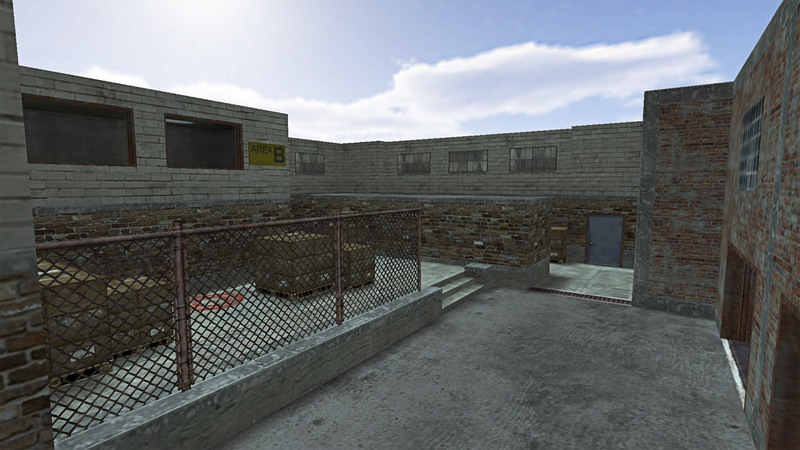 Check the archives. 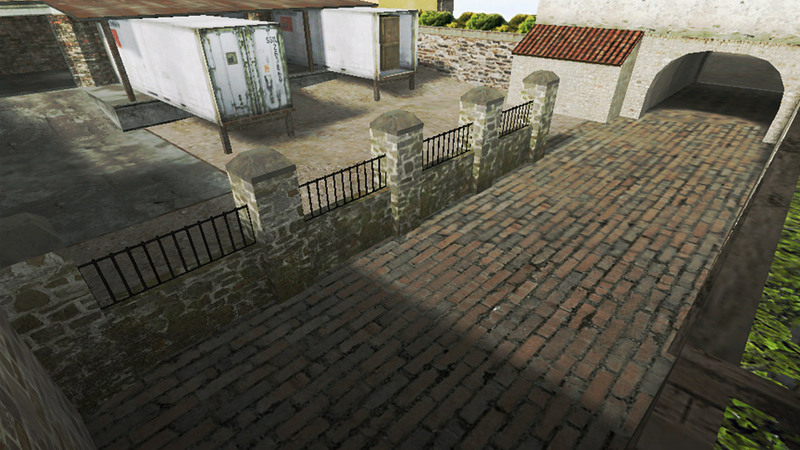 Without question, "Tuscan" is the most popular map that I've created to date. 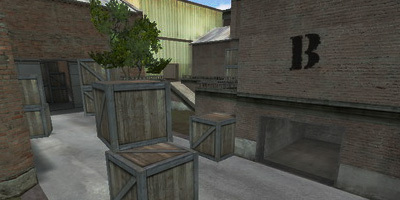 It is played all over the world in LAN tournaments and online leagues alike. 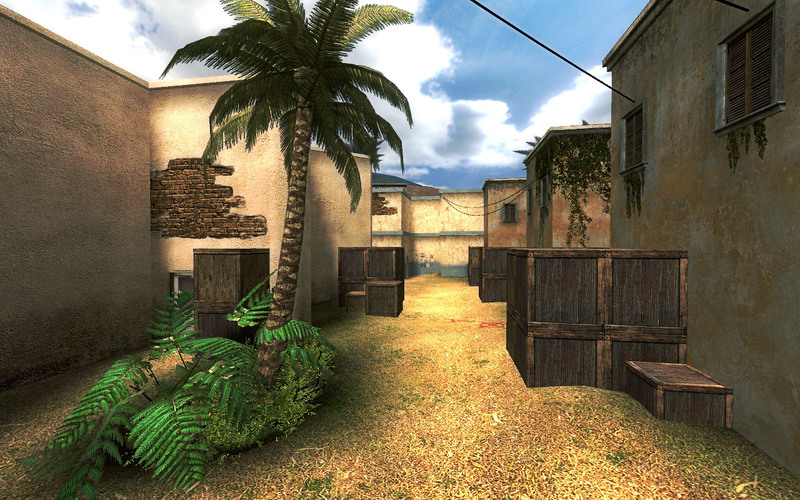 Originally a 1.6 map, "Tuscan" evolved into a map that evokes a great sense of balance and a high level of teamwork to win the map. 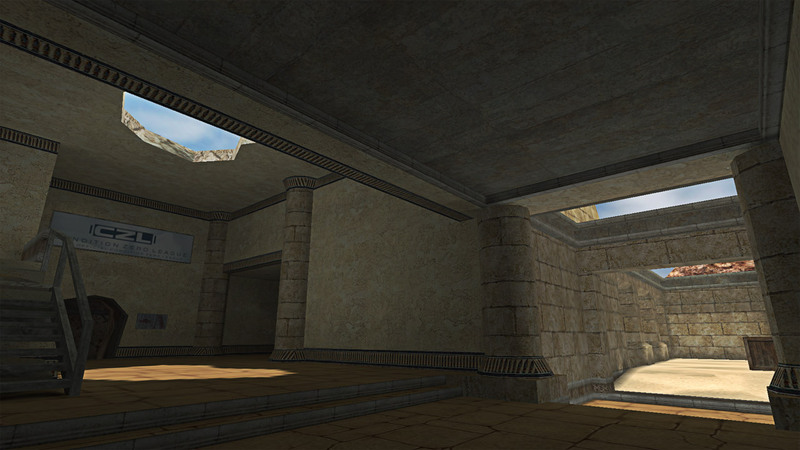 Unlike my previous source map creations I wanted to push the creative envelope with this one. "Russka" was originally a 1.6 map primarly used in (CEVO) and (CAL). 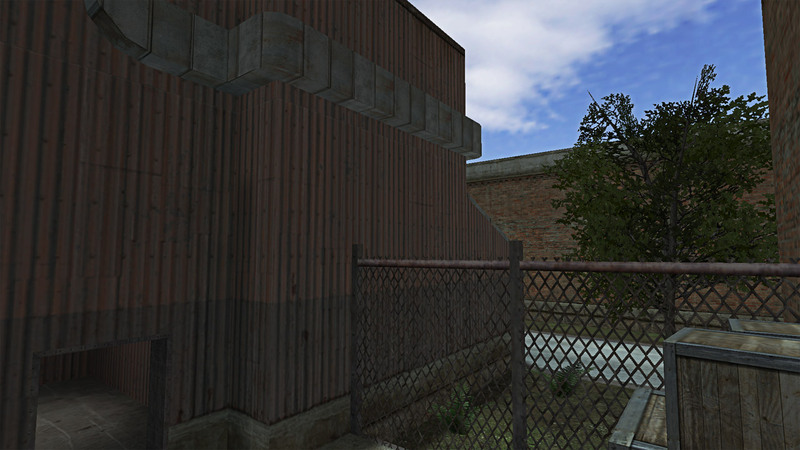 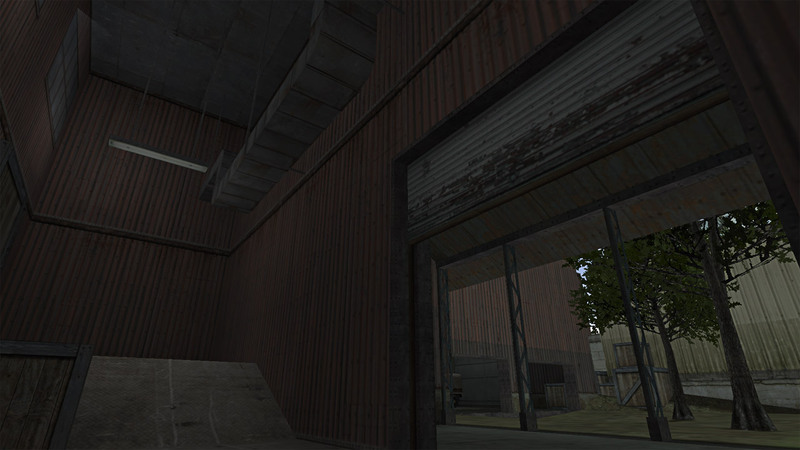 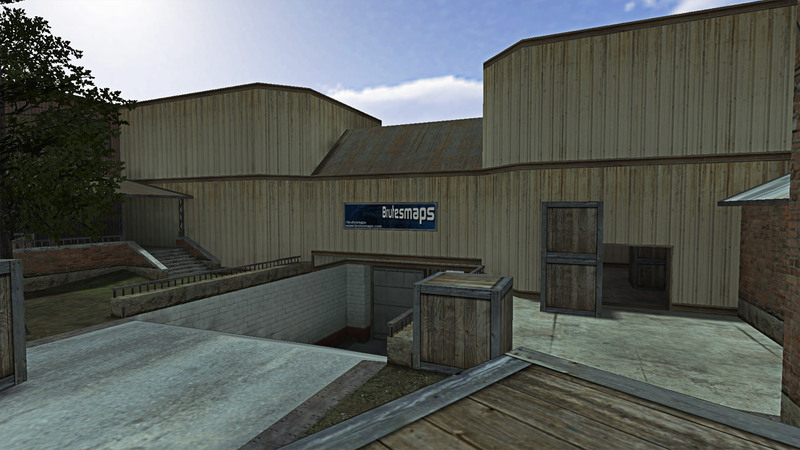 With the success of the map in 1.6, a CS:Source ported version of the map was necessary. 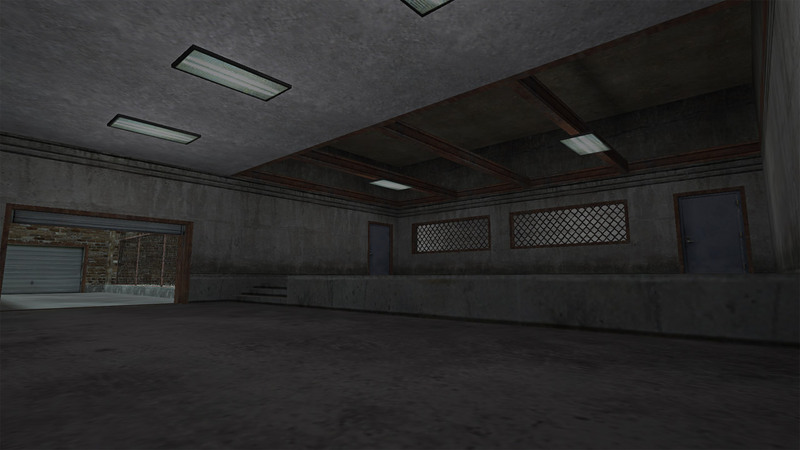 This was my first attempt at porting a map from 1.6 and my biggest focus was keeping the map true to it's original version and adding very little elements of the source engine. 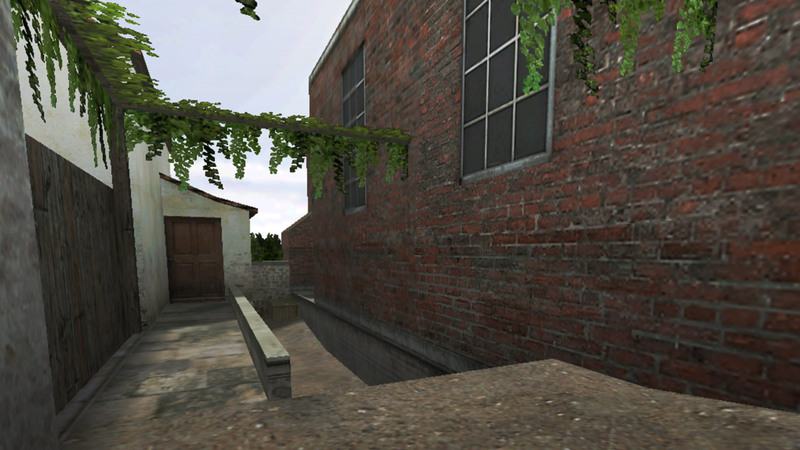 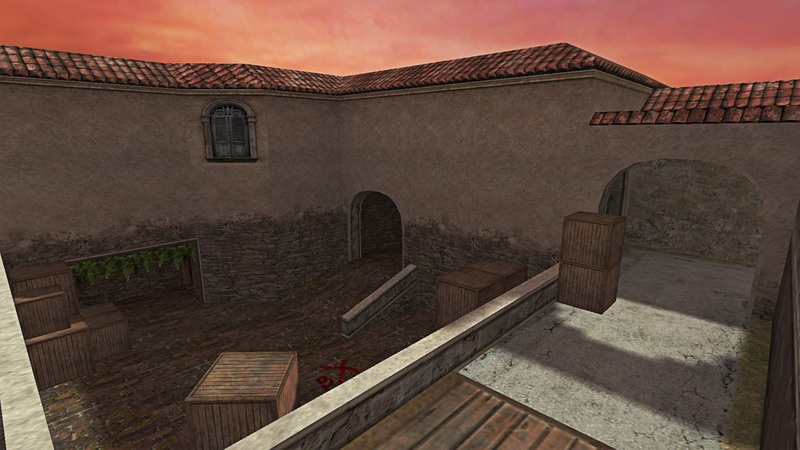 The original idea behind "Tuscan" was to take a royalty owned popular map "de_cpl_mill", and change and convert enough to create the same map without infringing on copyright issues. 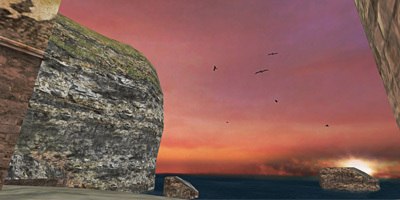 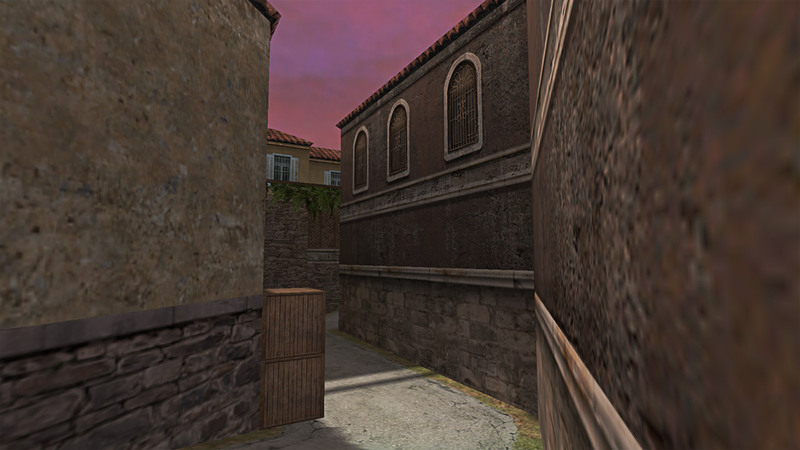 The end result became "Tuscan", and it is played more than any other map to date. 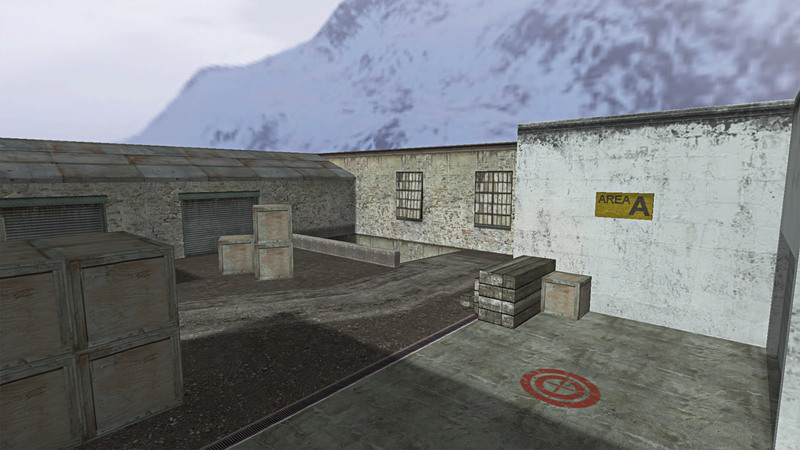 In many ways the map has surpassed it's predecessor by being balanced and a great competive map. 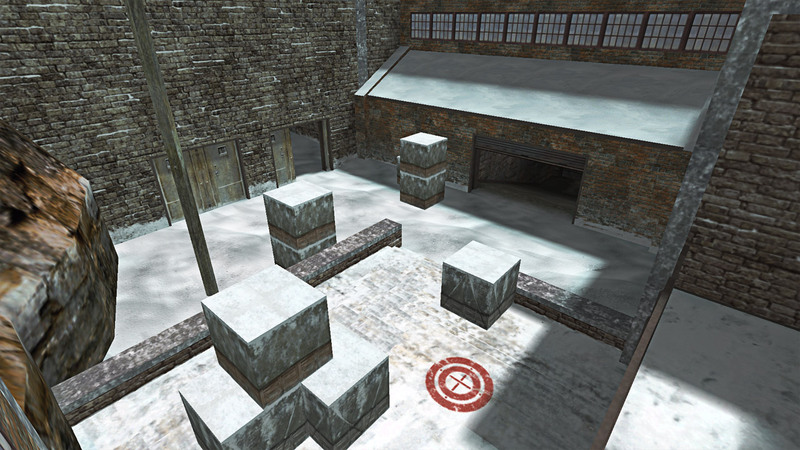 "Forge" is another example of a map that was based on an unbalanced and boring competitive map, "Cbble". 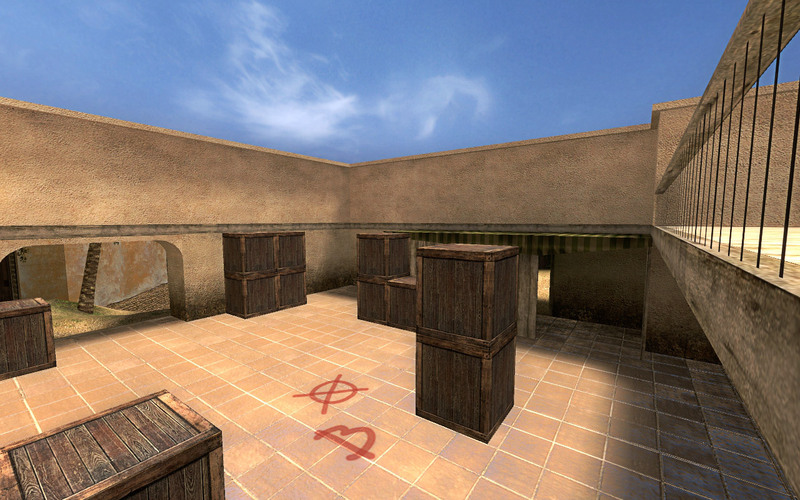 Working alongside pro-gamers I designed a new look to the map, created a more balanced approach to each site, and a fresh facelift to the look. 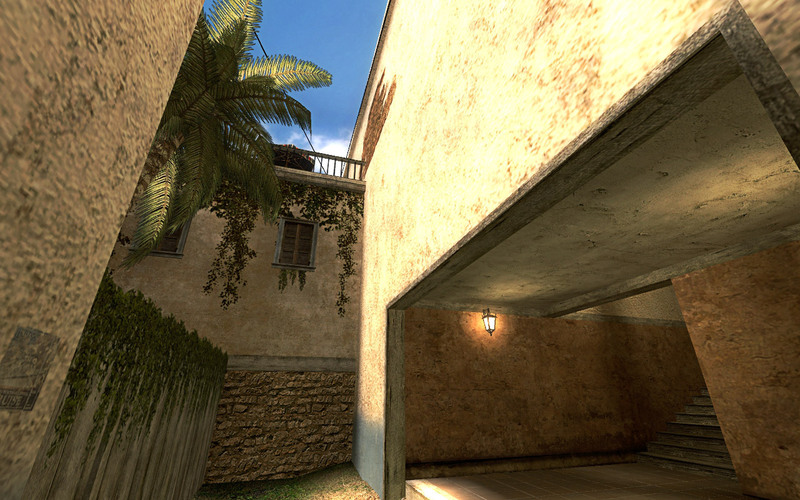 The map has gotten a resurgance of popularity in recent years in the European scene. 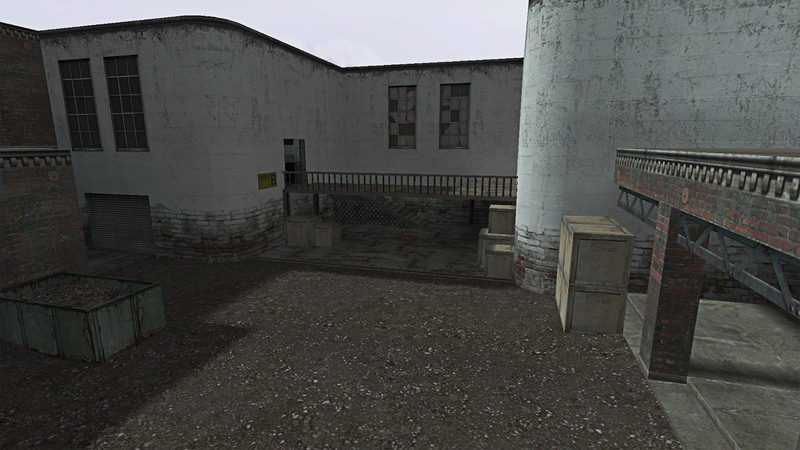 Winner of the inaugural CEVO season 1 map contest, Russka has had a rough history because of it's unique design and creativity beyond the normal community expectations. 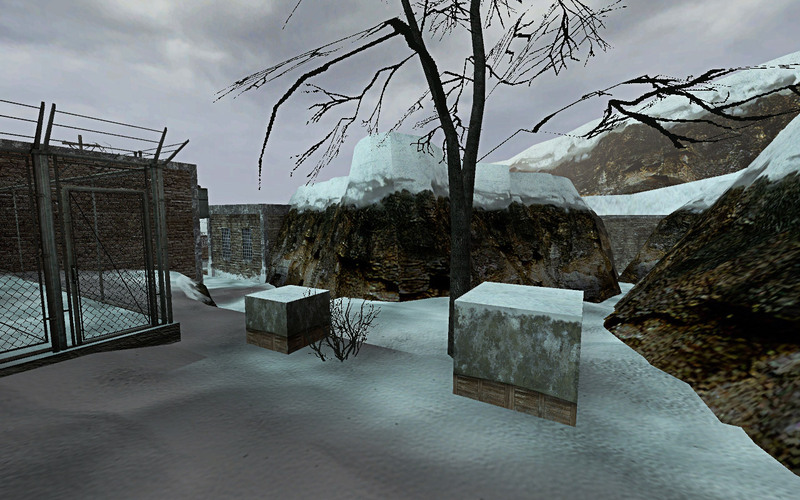 Themed around a russian snowy military complex, Russka is a balanced map utilizing well timed fakes and strategy. 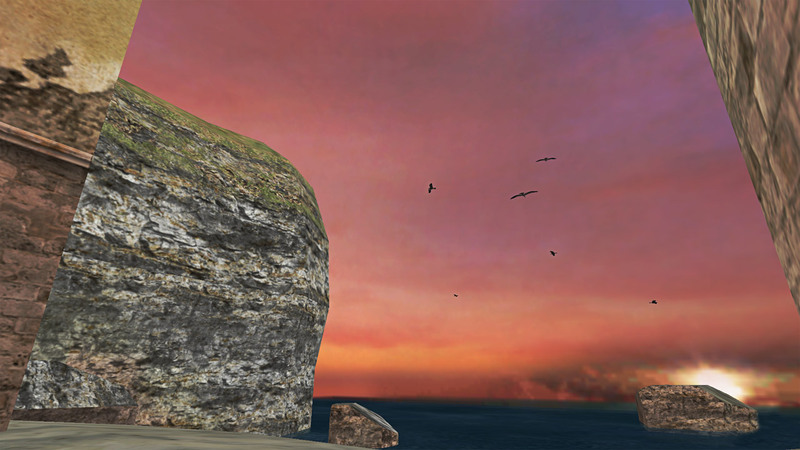 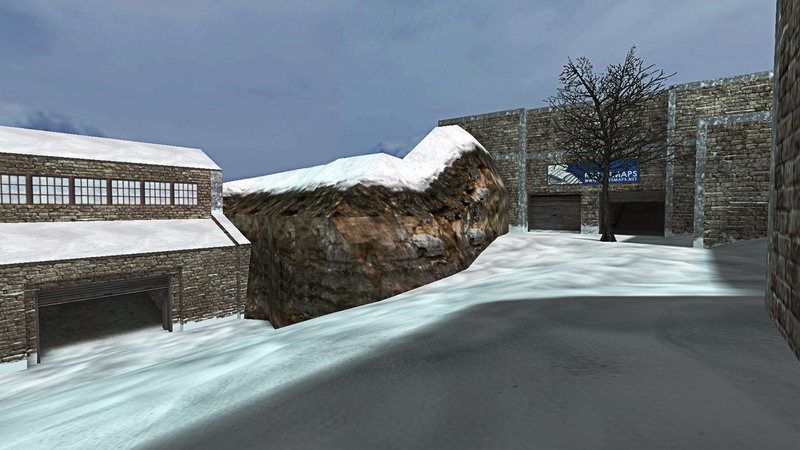 Glitches and updates were applied to the map in 2009. 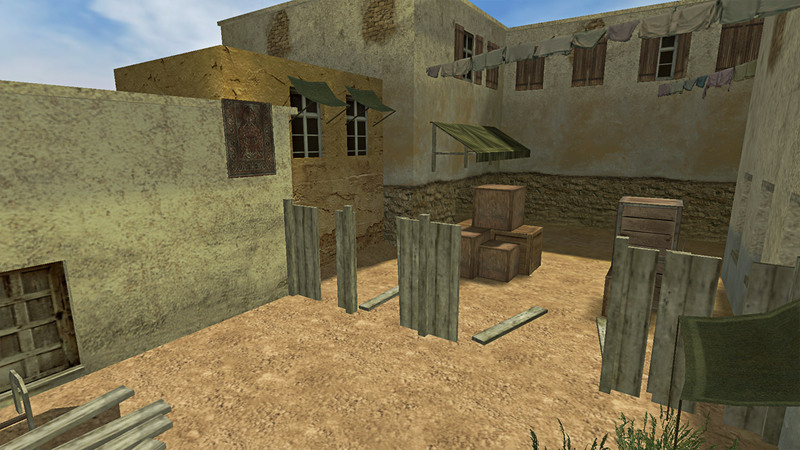 2nd place winning map in the Arbalet Cup Map Contest 2009, "Crete2" has come a long way from it's early beginnings. 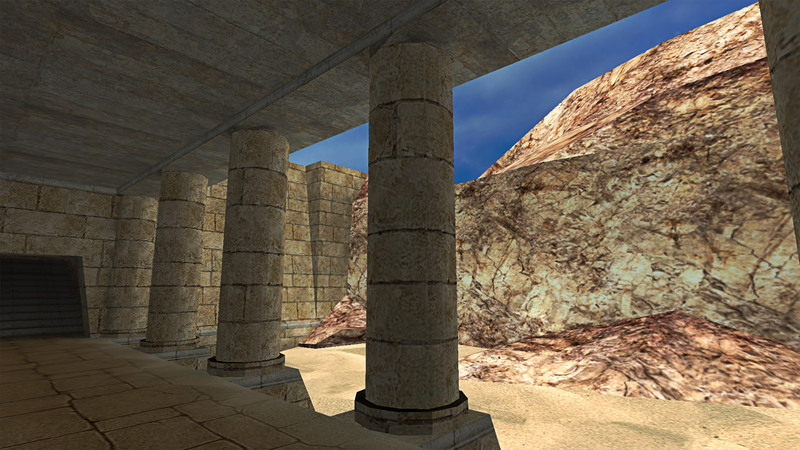 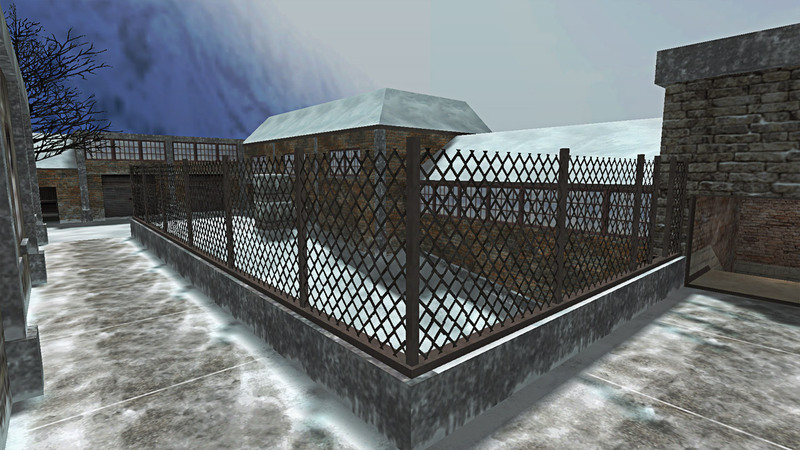 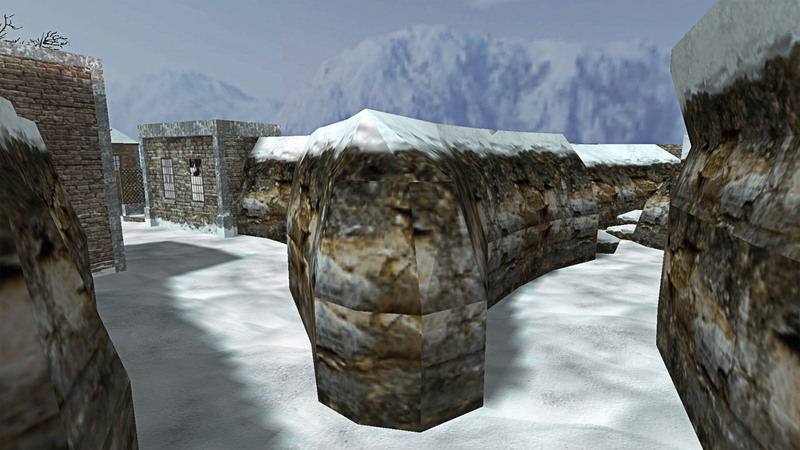 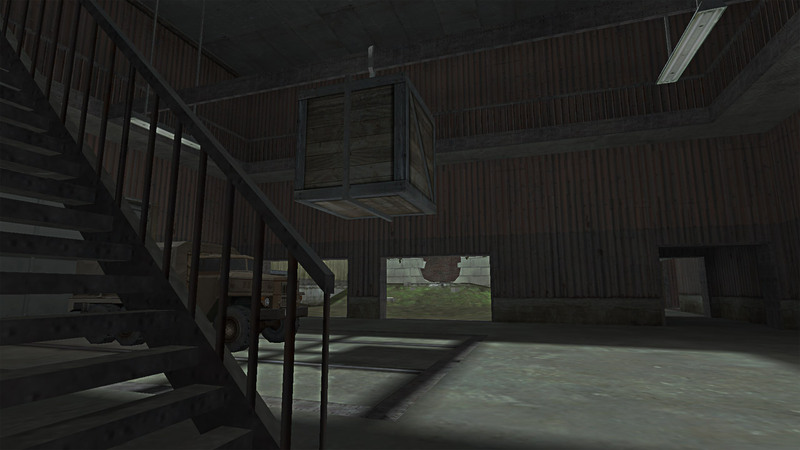 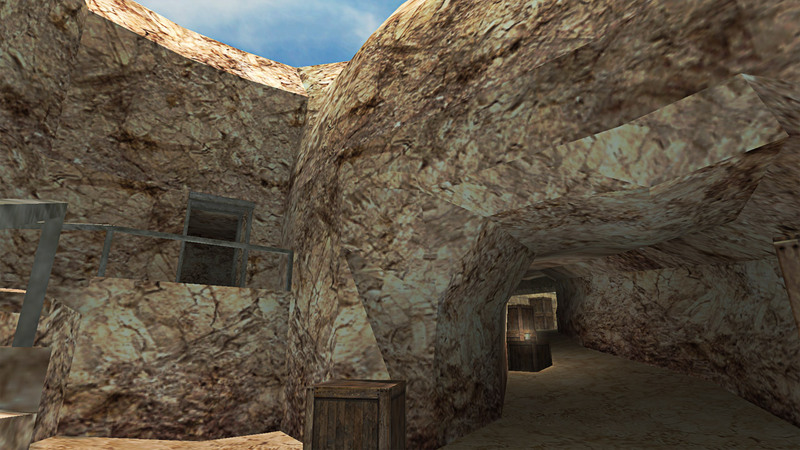 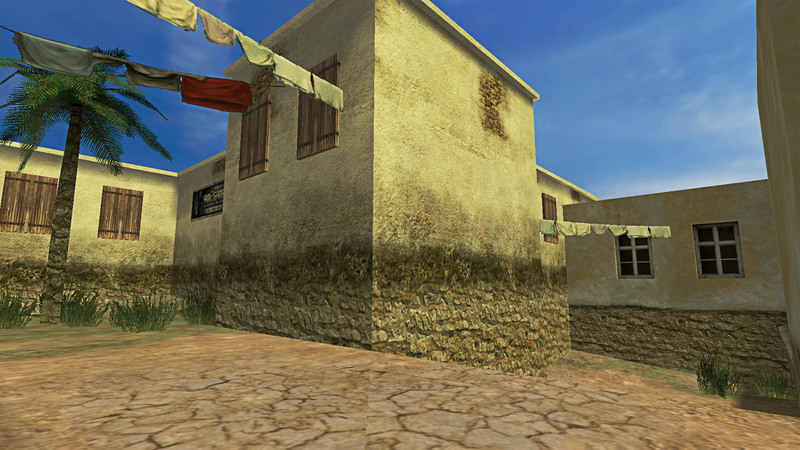 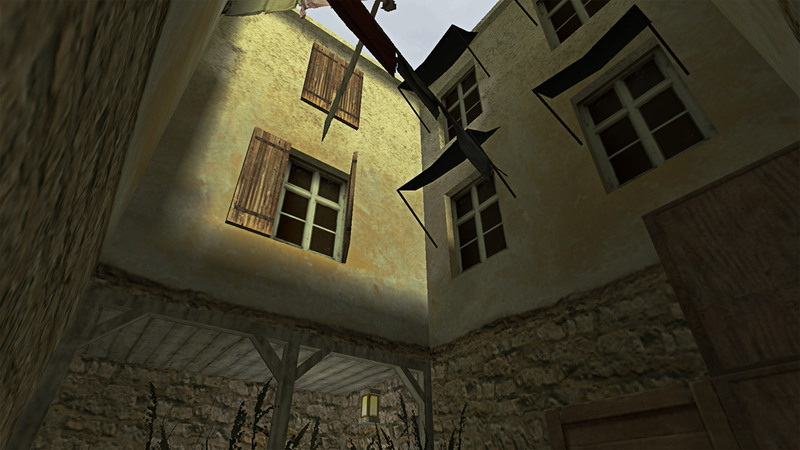 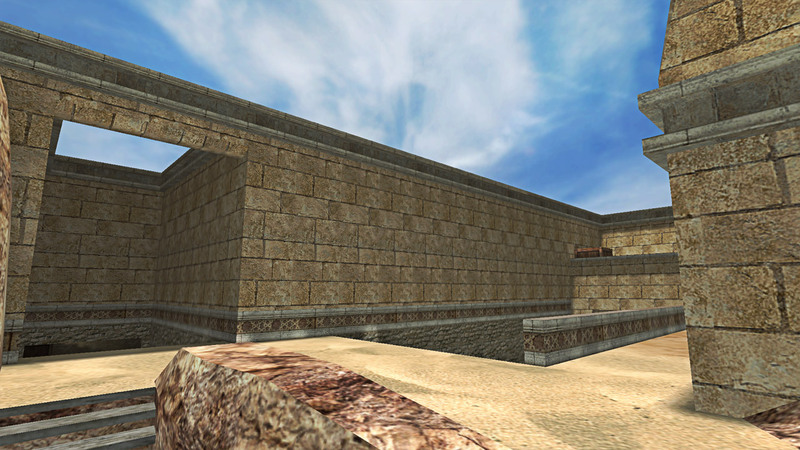 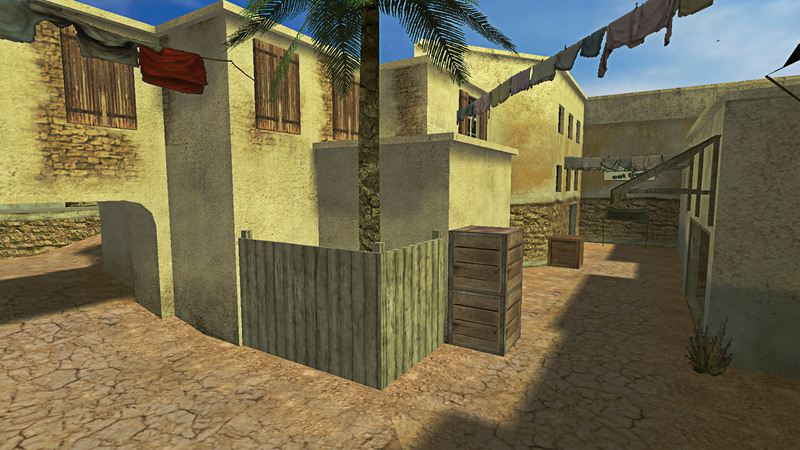 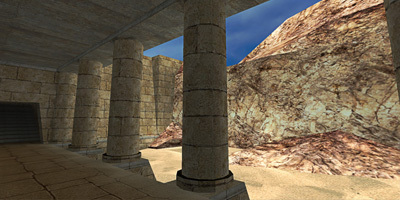 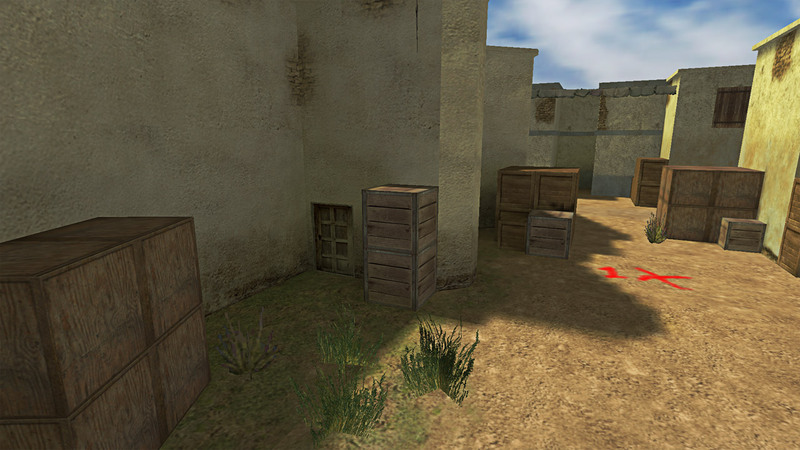 Originally a remake of it's earlier version, "Crete1" the map had the same look and feel of the original map, but was redesigned to improve gameplay and strategy for the competitive mapping community. 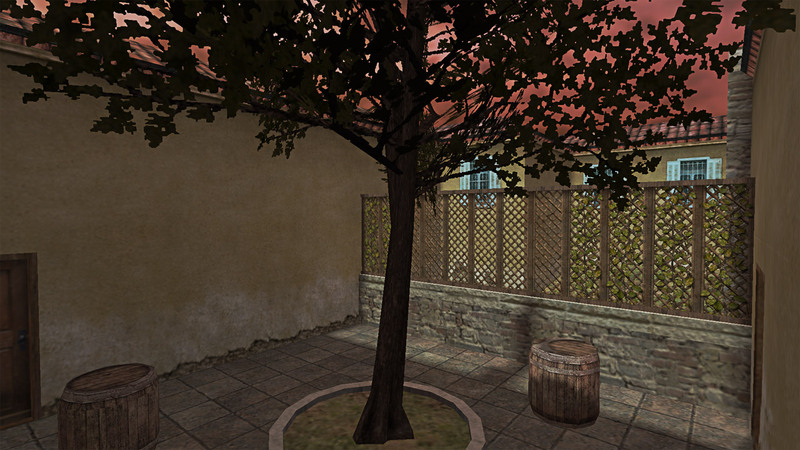 Another map entry for the Arbalet Cup Map Contest 2009, "Cup" was unable to place despite high marks and a lot of community buzz that the map should have won. 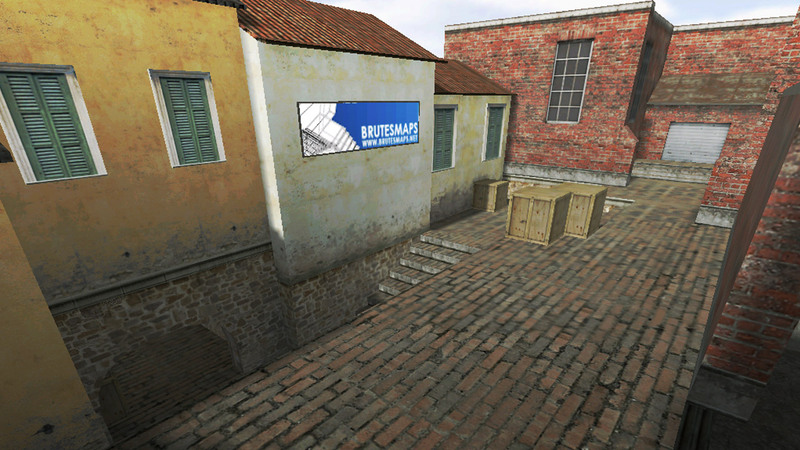 The theme around the map was a european industrial town designed with concepts and ideas from Day of Defeat. 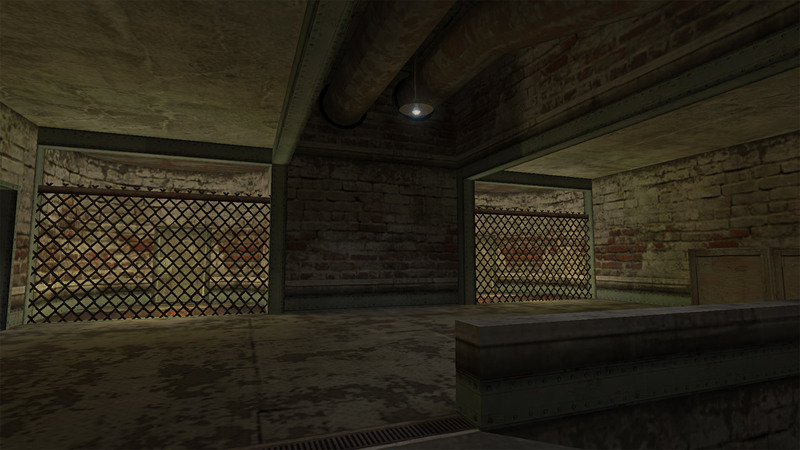 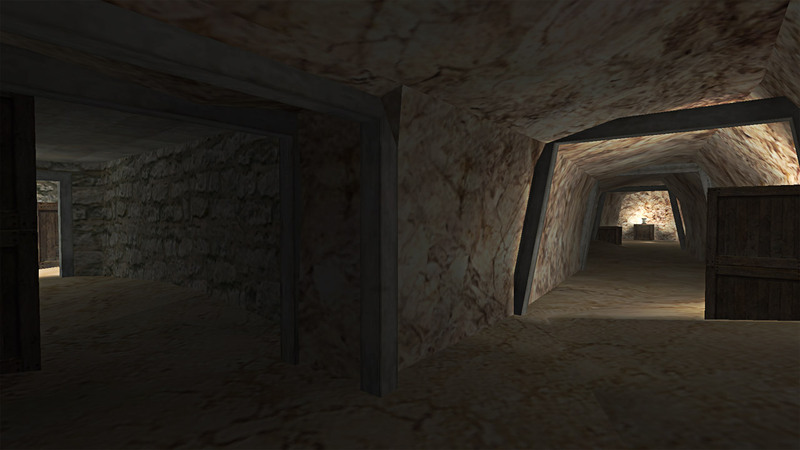 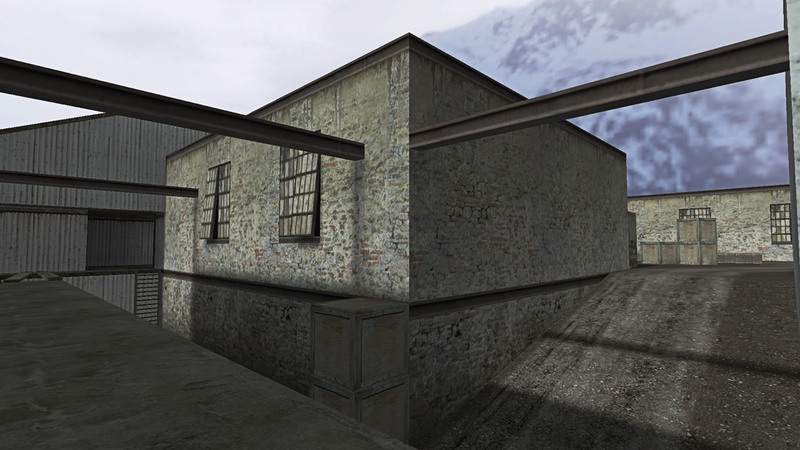 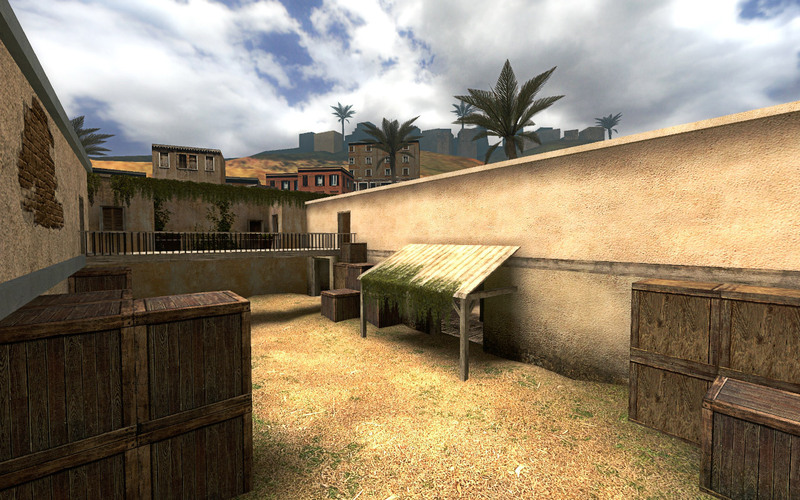 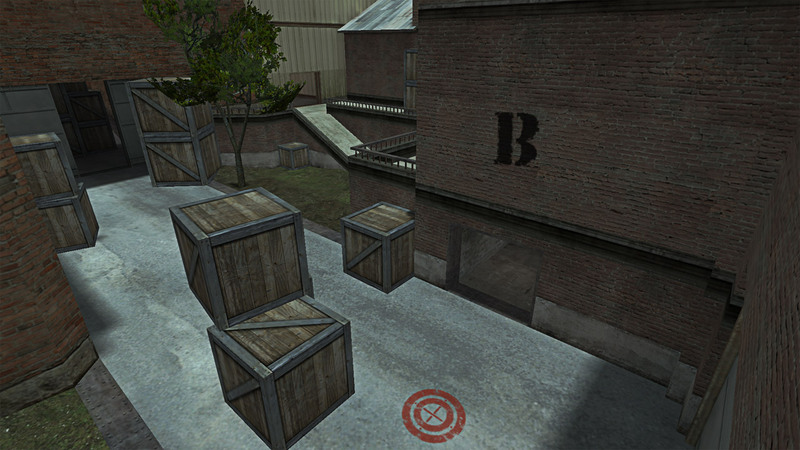 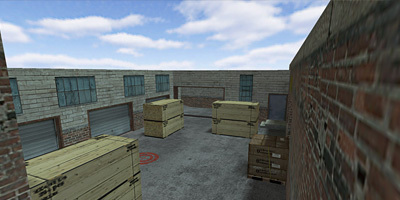 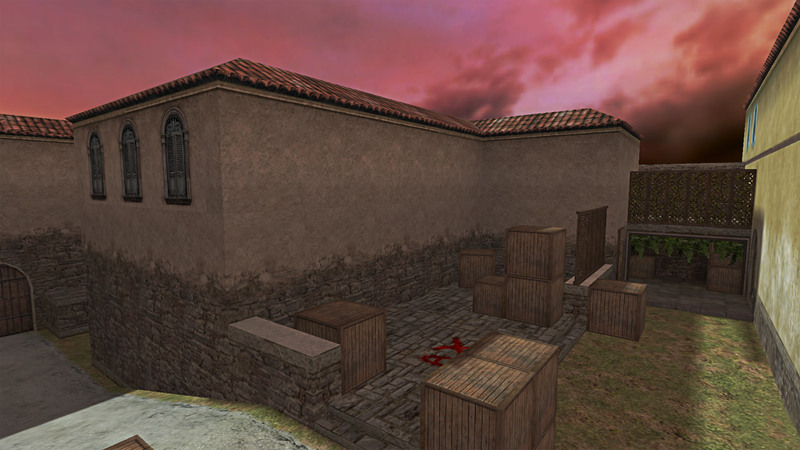 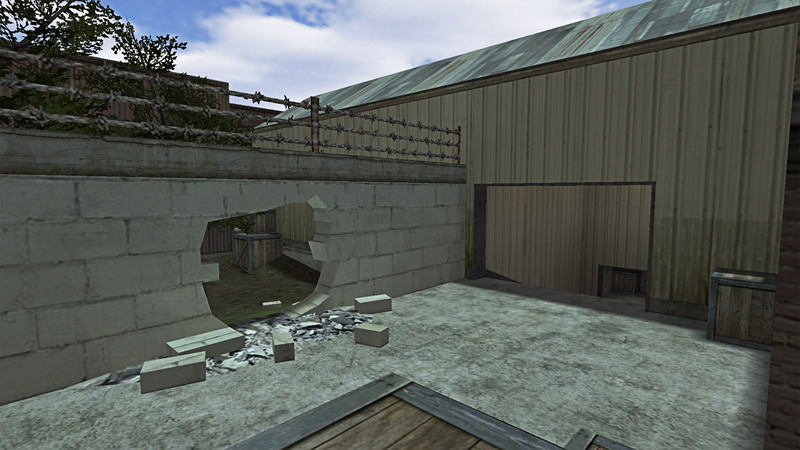 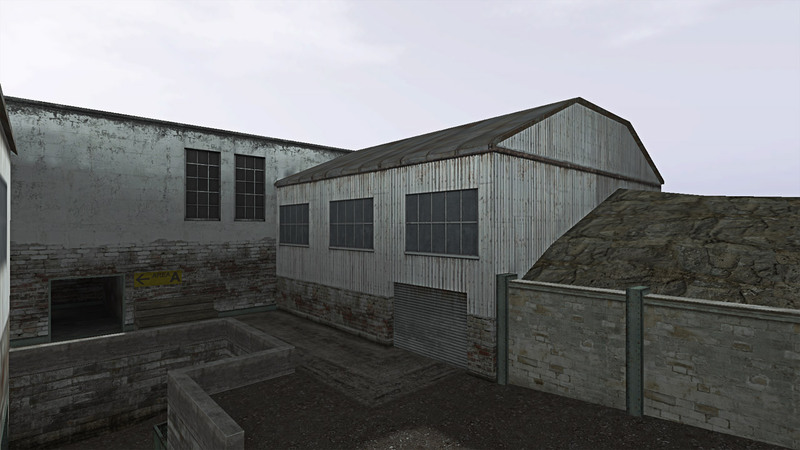 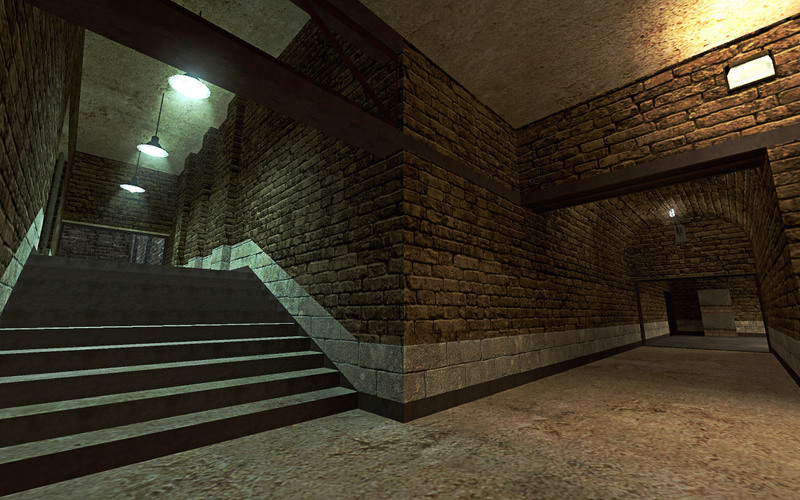 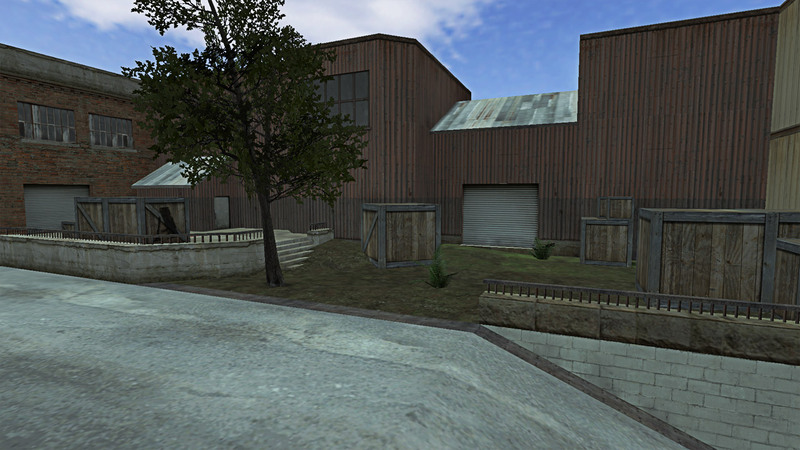 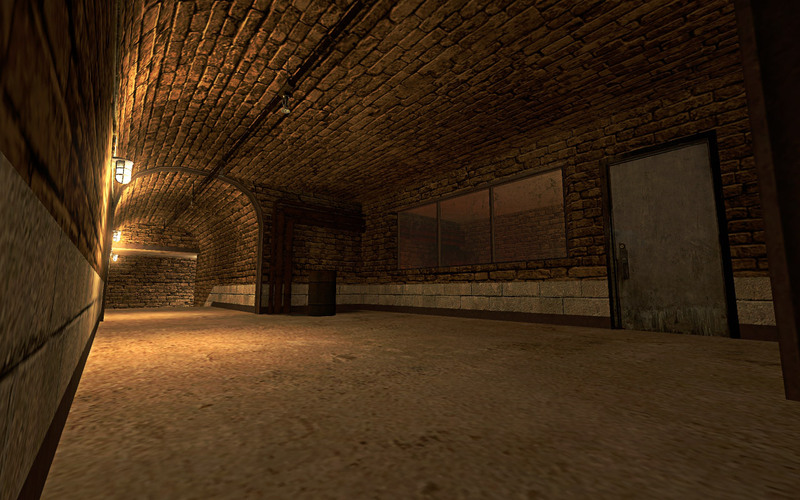 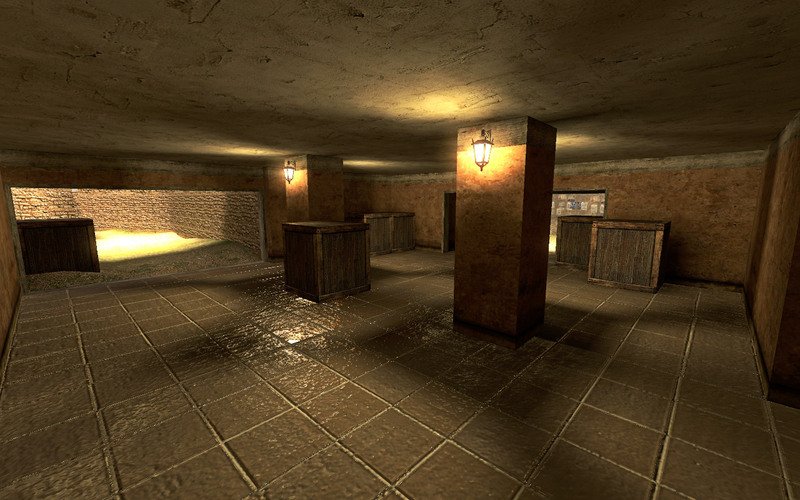 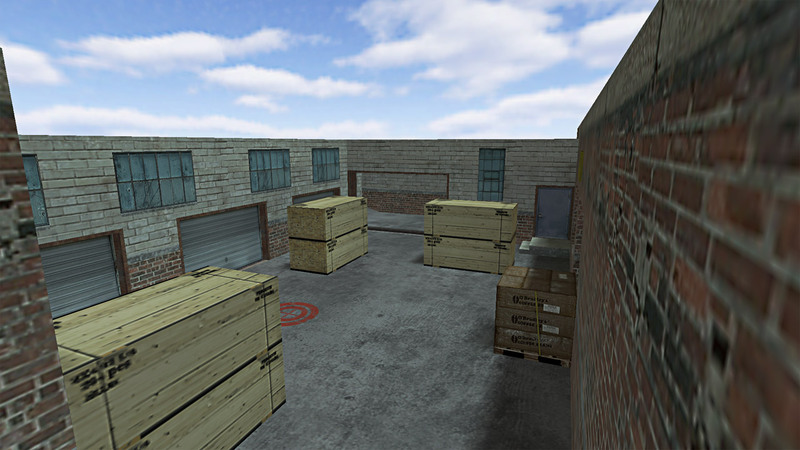 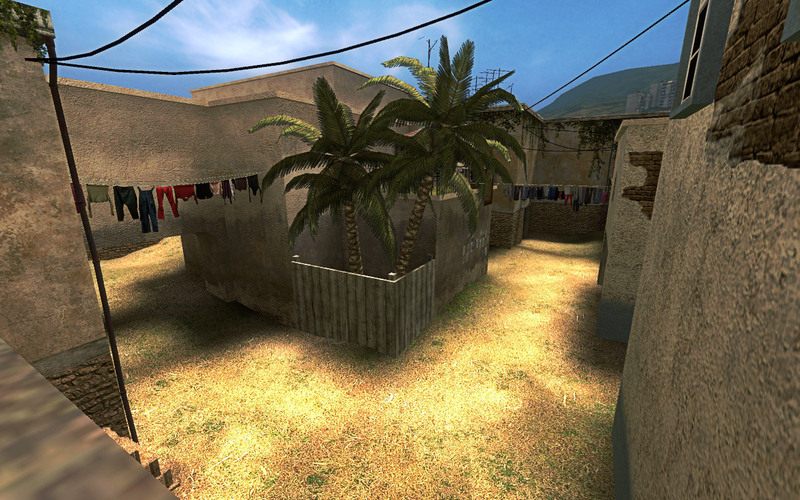 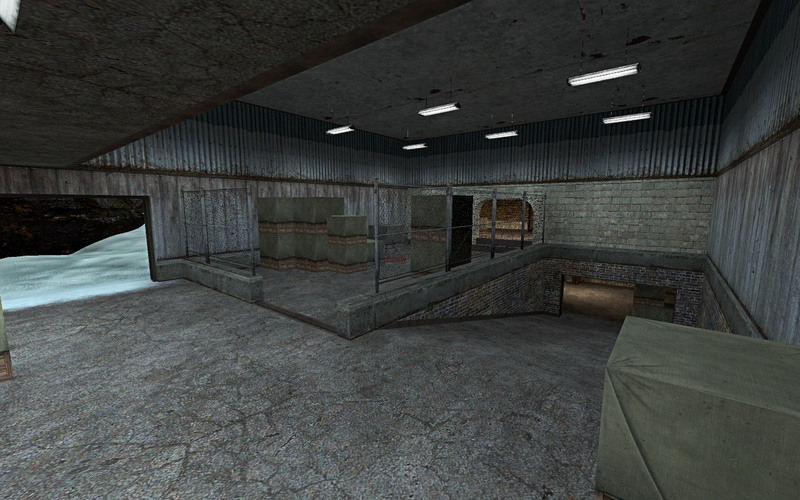 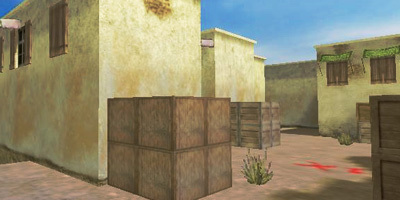 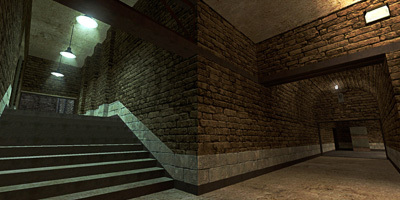 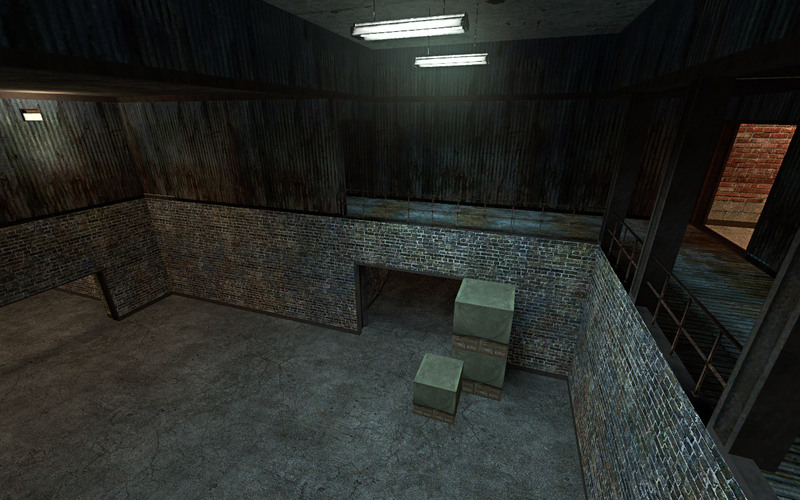 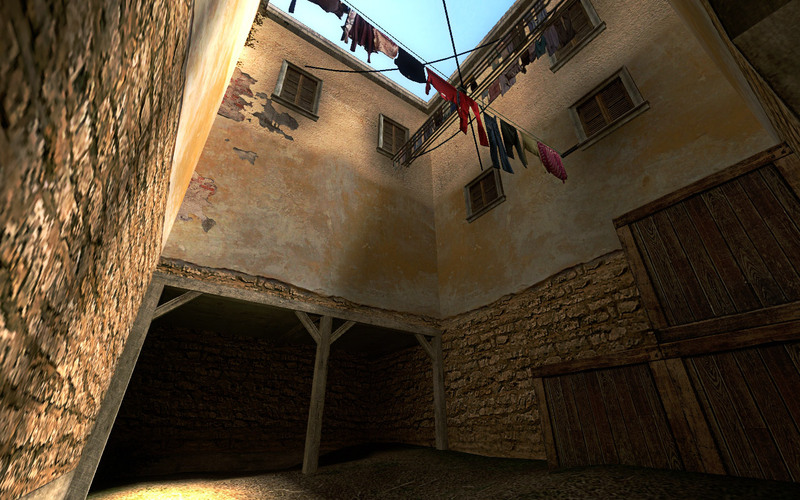 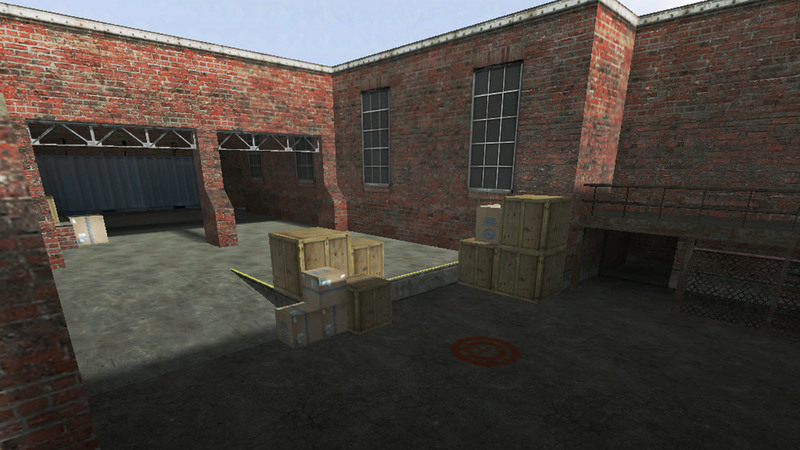 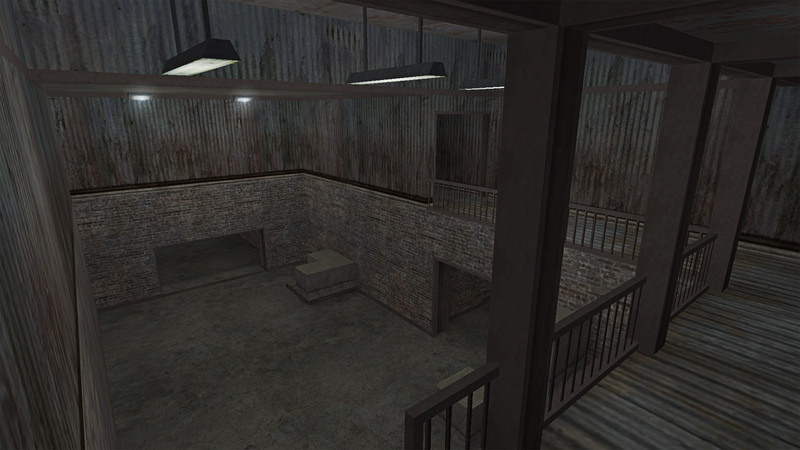 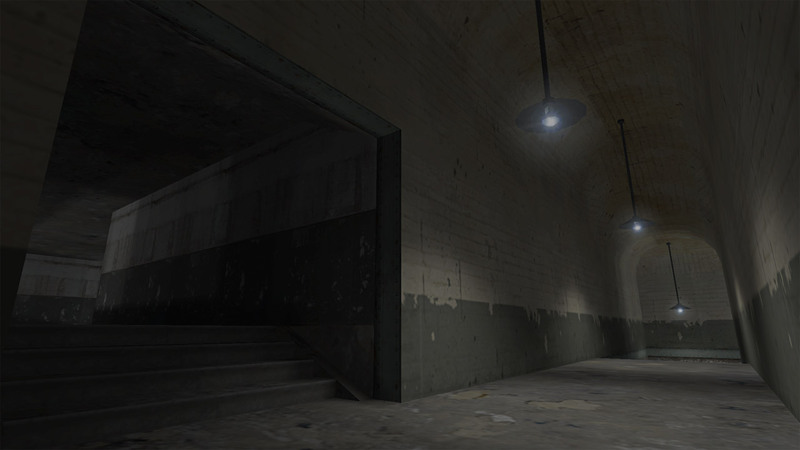 The map was very loosely based on the popular cs map, "Inferno". 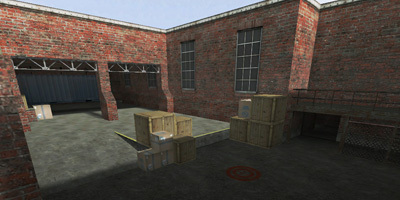 An unused map in league-play, "Core" was originally slated to be used in one of the upcoming seasons of the E-Sports Association Entertainment League. 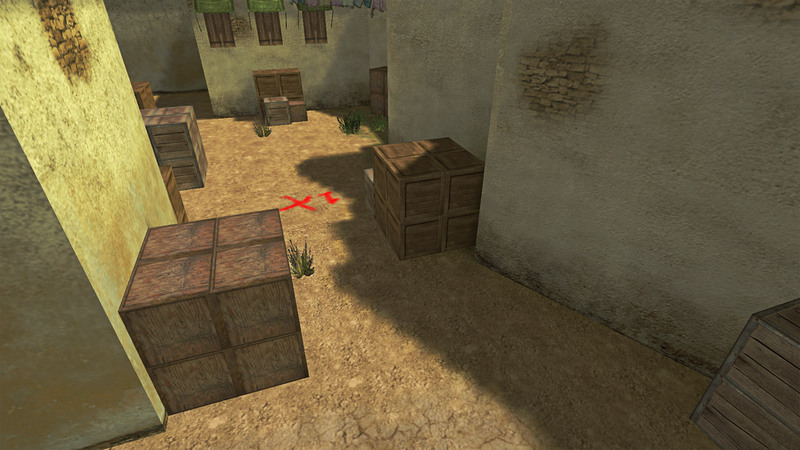 Unfortunately, the map had a falling out and has never been used in competive play. 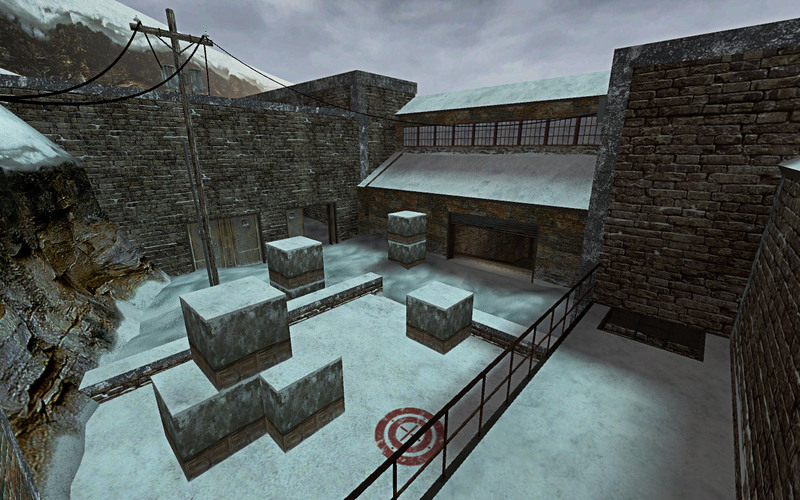 However, it is still one of my favorite maps to showcase for it's gritty and industrial beauty contrasted against the snowy skyline. 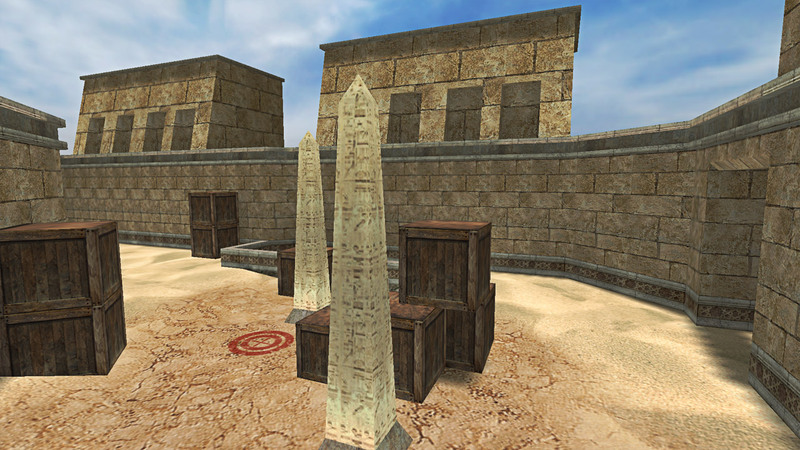 As requested by the premier league at the time "The Condition Zero League", "Karnak" was a hybrid of "cpl_mill" and "cpl_strike" themed around an egyptian archaelogical digsite. 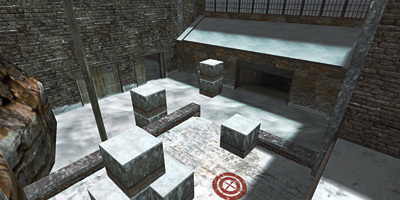 Since it's inception, the map has passed through the hands of many different mappers who have attempted to perfect the gameplay and strategy of the map for league-play. 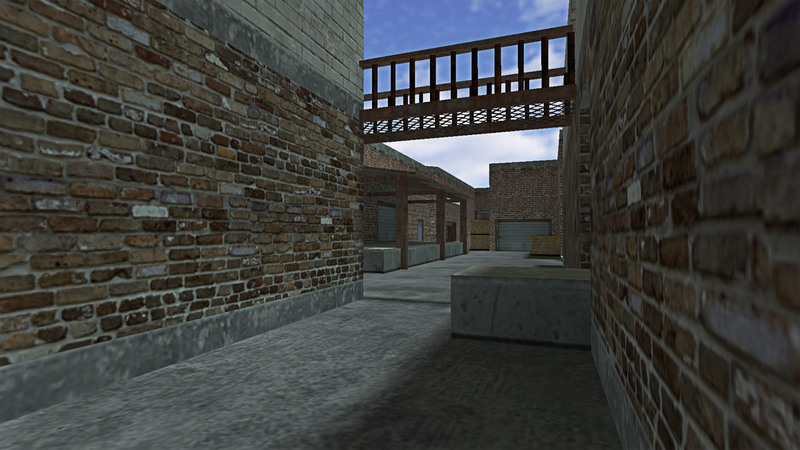 Another map designed originally for the "Condition Zero League", "Freight" was a variation and an early version of later successful map, "Tuscan". 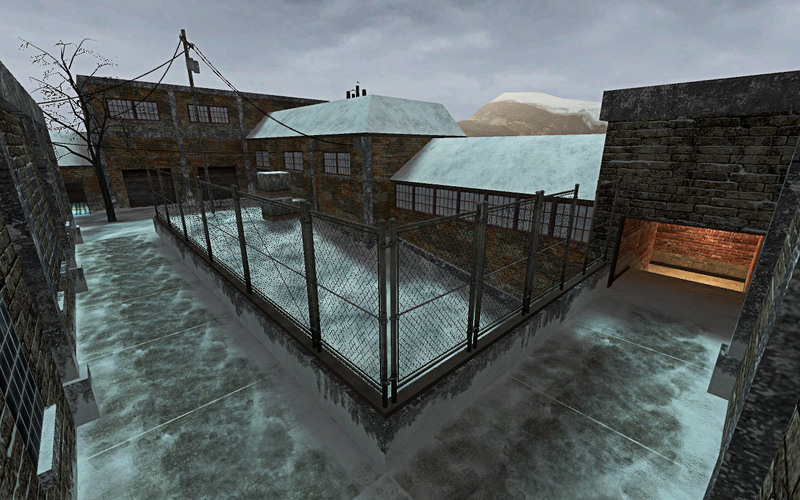 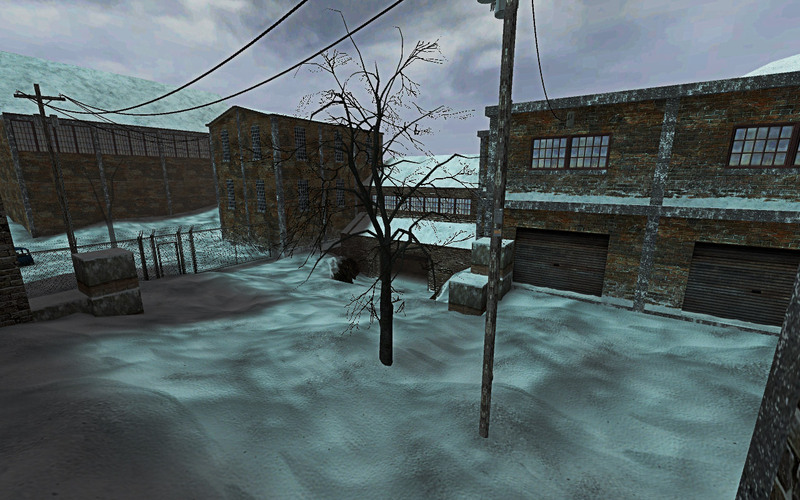 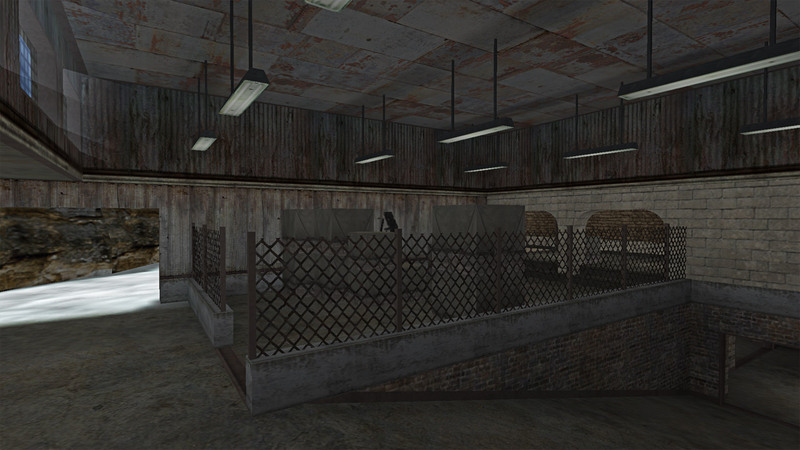 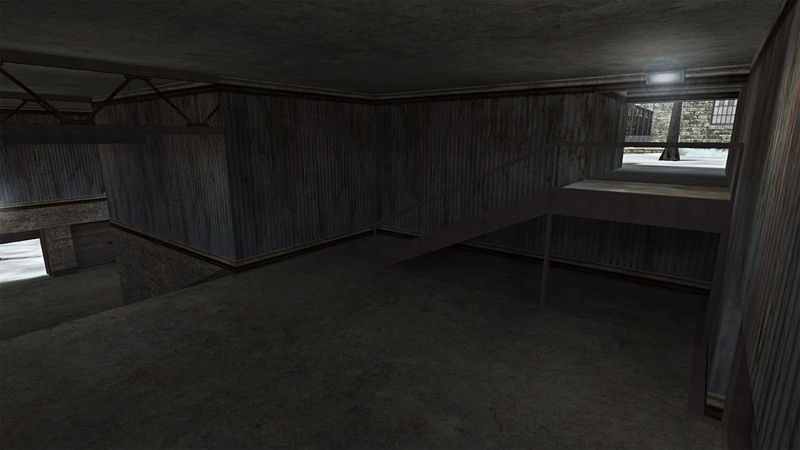 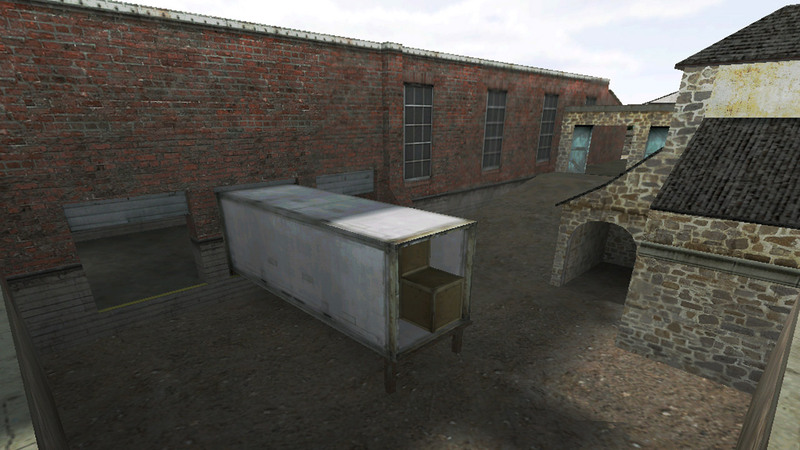 The map was designed to be a clean industrial themed map focused around fast gameplay and quick rotations. 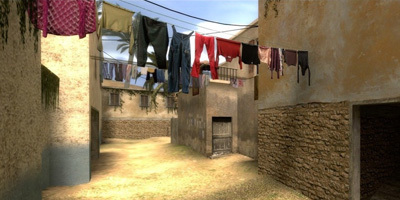 It is still used in many leagues to this day for it's simple design and high-tempo action.